Meet the Lovely Ladies of Rhino Seeds! A Monumental Couchlocker with 1100 gr/seed Yields! If you're looking for couchlock & plenty of it, you'll kick yourself if you take a pass on this new Dr Krippling strain. She's wicked strong and tasty, too! Nutty and Spicey aroma with a hrdhitting kick, Monster from Eva Seeds is probably one of Eva's best strains! High thc content makes it ideal for hash generation! Savage Power with 800 gr/m2 Yields Inside! Monster Mass by Critical Mass Collective is not only strong, she's wicked fast too. This killer can deliver over-the-top yields as fast as 45 days after the switch to 12/12. Amazing! Recommended for Outdoors - 900+ gr/seed! Mind-Altering Sativa with 22% THC! 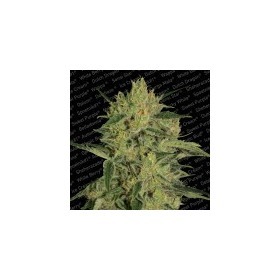 This powerful Sativa is an intoxicating mix of Monster Mass and Old School Haze with soaring THC levels, astounding yields and a clear, daytime high that's guaranteed to keep your motor running. Cannabis Cup winner of 2002, Morning Glory combines the genetics of a true-breeding Hawaiian Sativa with a Skunk and an Afghani. Discover the power behind Magus Genetics & save a bundle with the Mosaic Mix Pack. 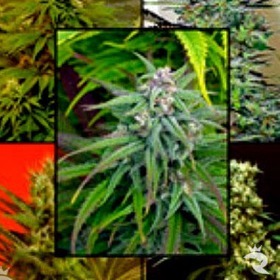 This sampler includes a random mix of this breeder’s best cannabis seeds. Smells & Tastes Like Perfectly Aged Cheddar! Always a favourite in the UK, classic Cheese is one of the best Skunks of all times! 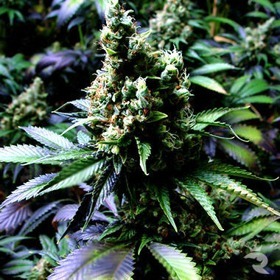 Extremely strong, very productive & as pungent as they come, this one is a real crowd pleaser. A true champion, NL5 X Haze Mist is a potent medicinal Sativa that cures what ails you. Turn to NL5 X Haze Mist for a pleasurable mix of top-shelf genetics and unending power! According to SGS, they saved this limited edition mix for a rainy day. Apparently, it's pouring pungent diesel fuel & tangy orange peel because these autoflowering seeds are finally ready to pop - Get 'em now! With solid purple hues, rich hashy/grape aromas & plenty of sparkling crystals, Narco Purps Auto has bag appeal out the bum paired with a 60-day finish from seed. Tolerance Doesn't Stand a Chance! With no ceiling in sight, Narcotherapy Auto lays waste to even the most dedicated stoner. This is medical grade power at its best - 20% THC, 900 gr/m2, 60 days! White Genetics - Very Frosty! Foolproof Indica with 22% THC! 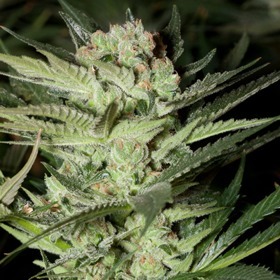 In 60 days or less from seed, Narcotic Kush Auto will make you look like a true pro with serious quantities of dank, hash-smelling buds smothered in THC-enriched trichomes. 60 Days or Less from the Initial Pop! 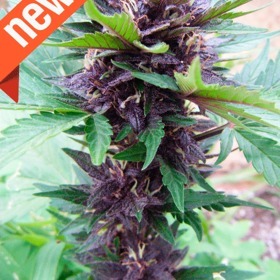 True Medical Marijuana Seeds - 7% CBD: 6% THC! Paradise Seeds enters the MMJ arena by refining one of their most popular strains until they consistently deliver the magical 1:1 ratio. This is the one!